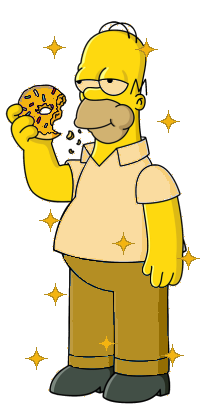 The Golden Homer Award was an award given away every month to a Wikisimpsons user. The award was not only based on edit count, but quality of contributions. Platinum Homer Award - Best overall service to the Wiki over an entire year. Comes with users name engraved on a trophy image. 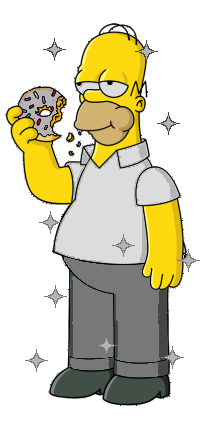 Golden Homer Award - Best overall service to the Wiki. The recipient of this award will have advertisements blocked on their account for 30 days. Silver Homer Award - Second best overall service to the Wiki. 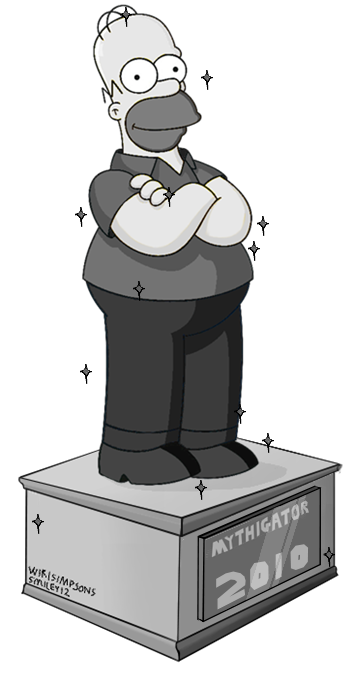 Bronze Homer Award - Third best overall service to the Wiki. 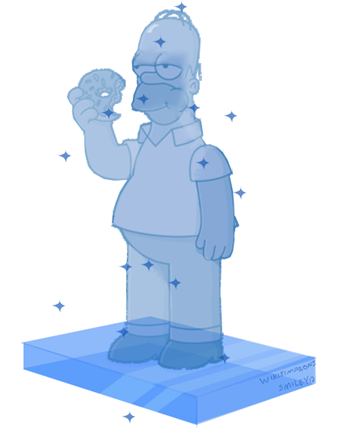 Crystal Homer Award - Good service to the Wiki for a year, given to many users. 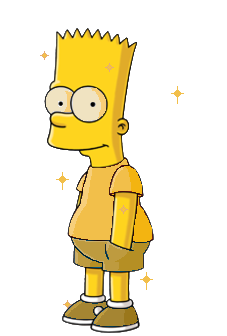 Golden Bart Award - Leader of Points at the end of each month. Canceled after points system removed. 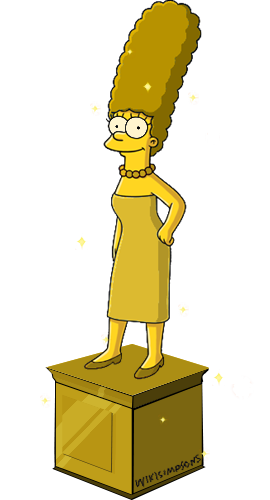 Golden Marge Award - User who has been doing much cleanup work - given out at random. Anyone can nominate a user and vote. IPs can not be nominated. 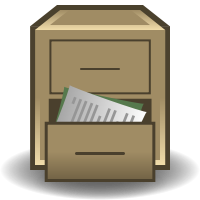 Modified on June 13, 2014, at 08:26.